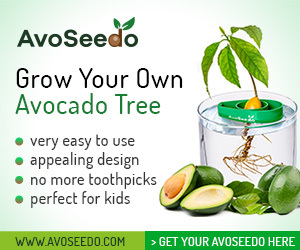 Creamy Avocado Pasta - AvoSeedo - Grow your own Avocado Tree! Easy to make and most unbelievably creamy avocado pasta you have ever tasted. This recipe makes a terrific dinner dish that can be whipped in just 20 minutes. Follow package instructions to cook pasta. In the meantime, blend together the remaining ingredients into a smooth sauce. In a large bowl, toss the cooked pasta with the sauce. Top with extra avocado slices and serve right away. This entry was posted in Recipes and tagged Avocado, Basil, creamy, Pasta, Pecan.